This CD is going to reach your heart because it comes from my heart! Dynamic yet simple piano playing that will take your thinking on a peaceful journey. This is piano music that will reach all generations. The beauty about music is that you can take it and create it with your own inner soul. Take any genre of song and making it into a your own flavor expressing the creativity locked up on the inside of your being. On this CD I have taken several of my favorite songs and put them to different styles of jazz and contemporary jazz. On his last two on impulses! 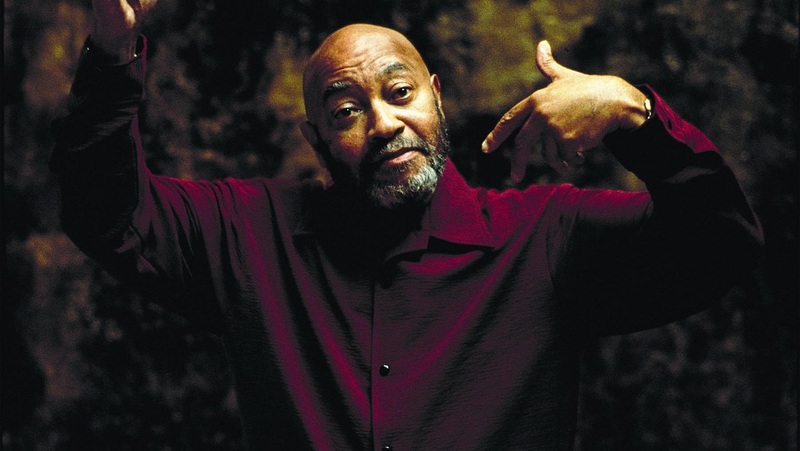 Records released albums provided Kenny Barron with small casts for magical moments. 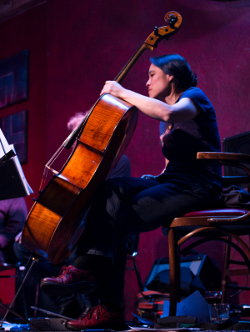 In 2014, the pianist demonstrated "The Art Of Conversation" in intimate musical dialogues with bassist Dave Holland. 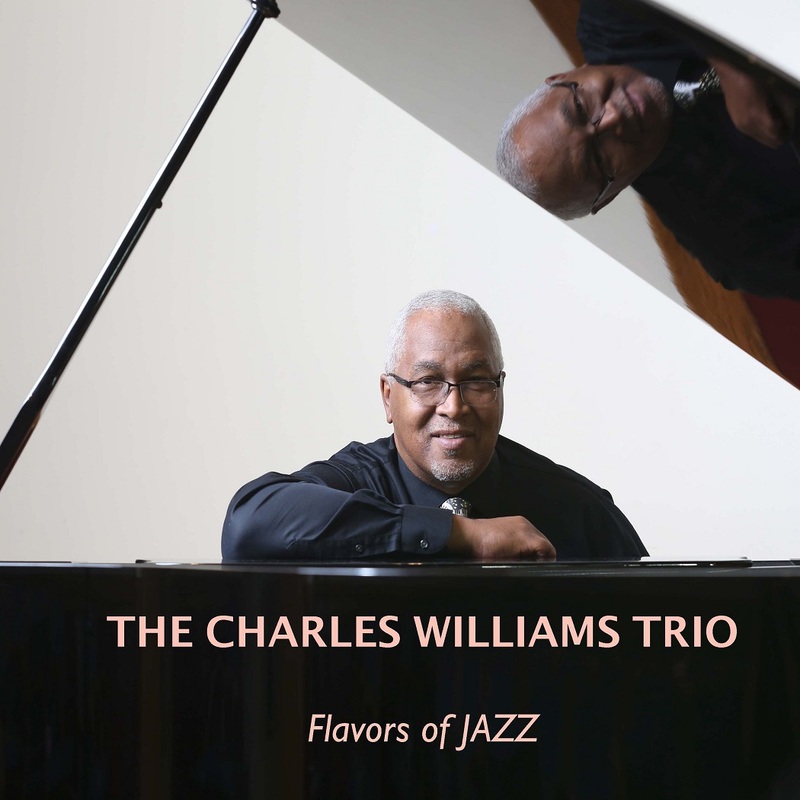 The recording was named the album of the year by the Jazz Journalists Association. His "Book Of Intuition" he played in 2016 again in a trio with bassist Kiyoshi Kitagawa and drummer Johnathan Blake. The extensive discography of Kenny Barron is paved with such high-profile duo and trio recordings abundantly. 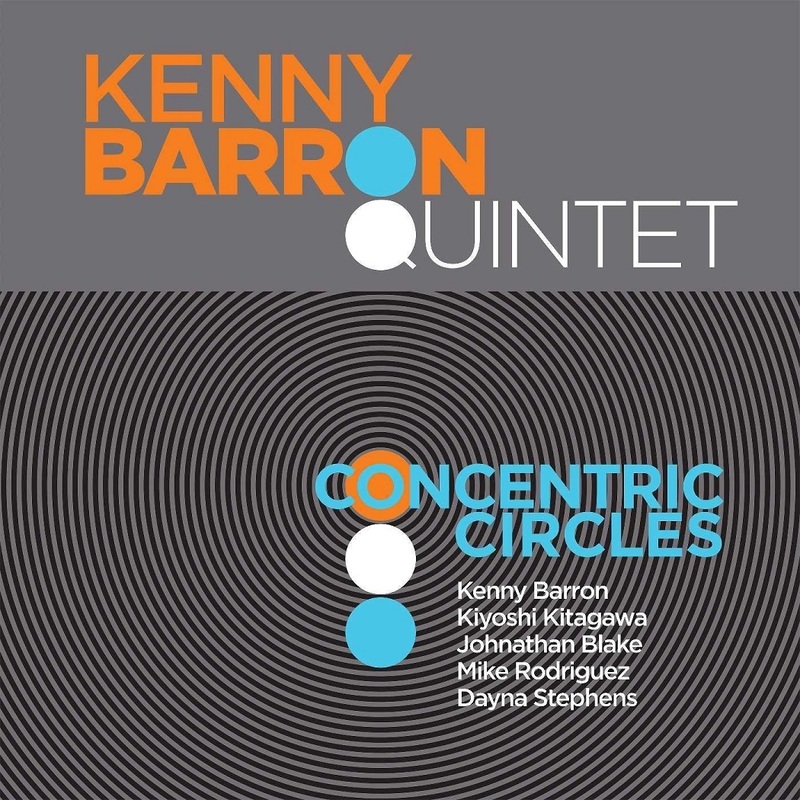 Following his move to Blue Note Records, Barron is back on Kitagawa and Blake on his latest album "Concentric Circles". However, the sonic palette will be greatly enhanced this time by the addition of saxophonist Dayna Stephens and trumpeter Mike Rodriguez. "I've always wanted to record with a quintet because it gives me the opportunity to compose more," Barron notes soberly. Of course, "Concentric Circles" is by no means Barron's first album in this format. 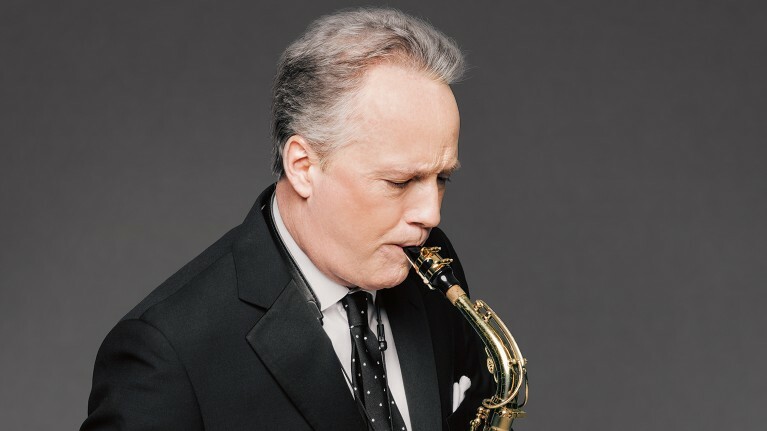 Both the 1968 published album "You Had Better Listen", on which he was named alongside the trumpeter Jimmy Owens as a co-leader, as well as his 1973 launched solo debut album "Sunset To Dawn" he had already recorded with quintet ensembles. In the 1980s he directed another quintet with saxophonist John Stubblefield, trumpeter Wallace Roney, bassist Cecil McBee and drummer Victor Lewis, who recorded the critically acclaimed 1986 album "What If". Two years later, with only a slightly changed line-up (Eddie Henderson replaced Roney), the no less excellent album "Live At Fat Tuesdays". Barron's quintet from the late 1990s, made up of Henderson, saxophonist David Sánchez, bassist Rufus Reid and drummer Billy Hart, also formed the core of the ensemble, with which Barron recorded "Spirit Song" in 2000. For "Images", he completely reorganized his quintet four years later, occupying it with vibraphonist Stefon Harris, flutist Anne Drummond, Kitagawa, and drummer Kim Thompson. Concentric Circles is now Barron's first true quintet publication since Images. Kenny Barron presents not only his latest quintet, but also some of his own original compositions never before recorded by him. He opens with "DPW", a brisk hard-bop number, in which he pays tribute to the Brooklyn neighborhood of Ditmas Park West, where he is at home today. With the melody and its urban harmonies played in unison by trumpet and tenorsax, this 2013 song is reminiscent of the classics known from Art Blakey's Jazz Messengers or the Miles Davis Quintet of the mid-sixties. Through a first-class groove that moves between straight hard-bop and Afro-Latin rhythms, Barron beats a crystalline, yet lyrical, improvisation into the keys that makes it clear what a master of touch, phrasing and harmonic finesse he is is. The title track "Concentric Circles" is followed by a tantalizing waltz, which is carried by the flickering rubato of the rhythm section and embellished with smooth solos by Barron, Stephens and Rodriguez. Blake's urging 6/8 rhythms drive "Blue Waters," another new Barron composition that is peppered with smart, blues-laden passages. After that, the sunny atmosphere of the first pieces in "A Short Journey" gives way to a more subdued timbre. The underworld ballad is characterized by casual brass melodies, pensive piano lines, floating cymbals and pulsating bass accompaniment. But the mood cheers up in the next issue again. Barron surprises here with a charming reworking of Caetano Veloso and Cézar Mendes' "Aquele Frevo Axé". With this lithe samba jewel that Barron became aware of through a recording by Gal Costa, the pianist continues his ongoing love affair with Brazilian music. The contemplative mood contrasts sharply with the unpredictable nature of Barron's next original "Von Hangman," in which the piano, trumpet, and saxophone navigate through a maze of zig-zagging phrases, while the rhythm section propels them forward in a stirring gait. Contemplatively, it is again in Barron's heartbreaking play "In The Dark", which he had originally composed in 2009 for the soundtrack of the movie "Another Harvest Moon". The song reveals Barron's talent for composing scenic music. He indulges in his penchant for Latin American rhythms again in the lively original "Baile". "L's Bop" was written by the drummer Lenny White and offers the two brass players and the leader an ideal opportunity to let off steam. In "I'm Just Sayin '", Barron provides a funky bass line that Kitagawa soon picks up before the piece hits an implied Crescent City groove. The mind of Thelonious Monk is always present on Barron's recordings in one way or another. Here, he pays tribute to the jazz icon, which has influenced and inspired him so much, with a grand piano solo interpretation of the classic "Reflections". The pianist had recorded the number several times before, the first time in 1982 with the Monk tribute band Sphere for the album "Four In One", the - macabre coincidence! - just recorded the day Thelonious Monk died. 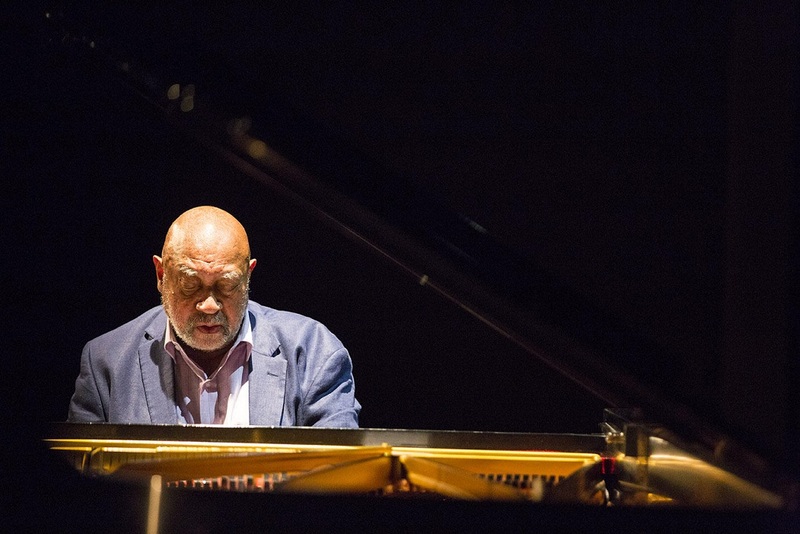 With "Concentric Circles," Kenny Barron, who turns 75 in June, underscores that he does not intend to rest on his laurels. Because as he shows on this album with eight own compositions and three fabulous interpretations, he still has a lot to tell his audience. 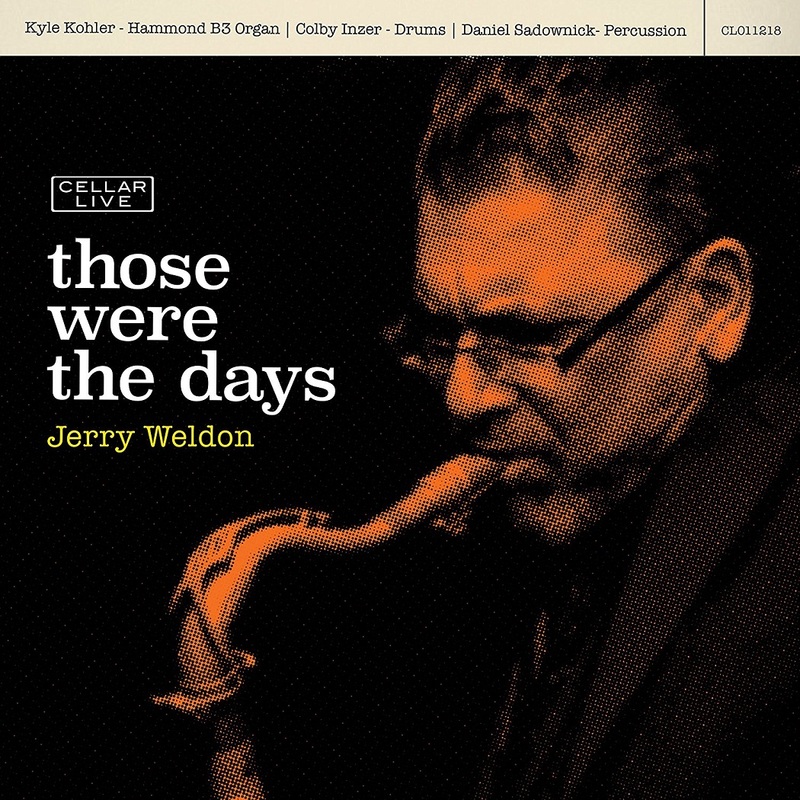 Jerry Weldon's career as a premier NYC saxophonist includes a long association with Harry Connick Jr, as well as the groups of soul jazz organ legends like Jack McDuff. Those Were the Days, features his rich, warm tone with the Hammond organ and drums augmented with percussion. 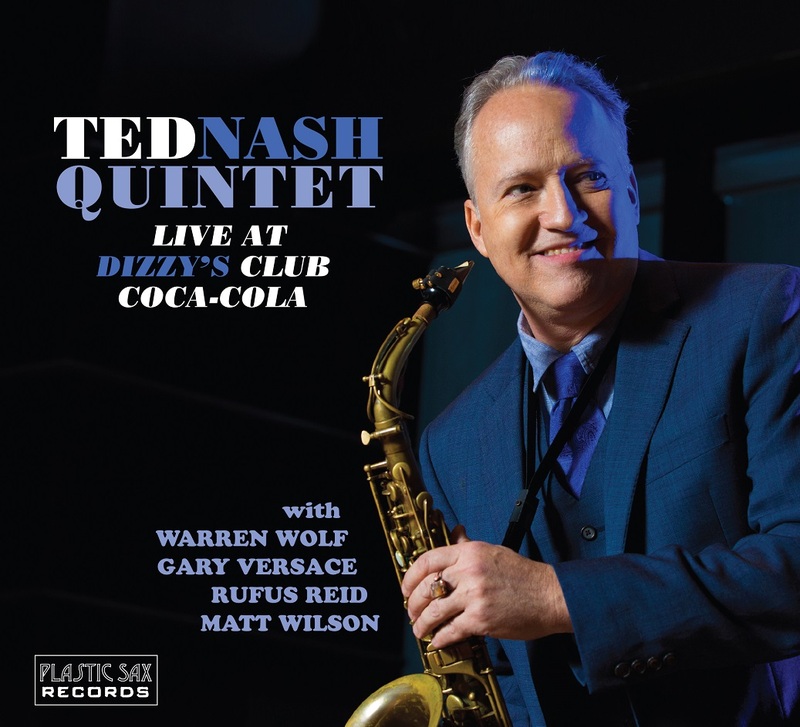 His bandmates play with obvious enthusiasm, which makes this studio session sound like a pleasant live club date. McClenty Hunter Jr s groove has been a big part of the New York scene for the last ten years. He began his career in Maryland playing gospel under Darin Atwater of Soulful Symphony. He attended Howard University (studying under drum great Grady Tate), and went on to earn his Masters at Juilliard (under Carl Allen). 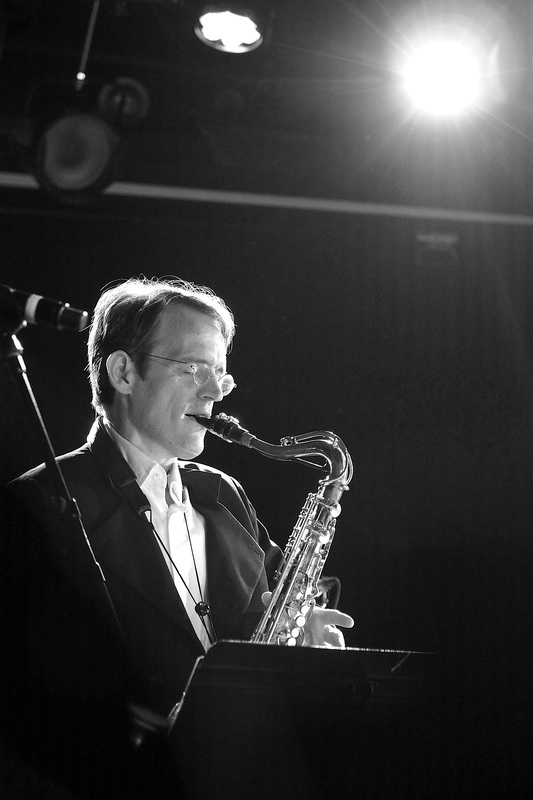 McClenty was a member of Kenny Garrett s Grammy nominated Quintet for three years, while performing with Lou Donaldson, Eric Reed, Curtis Fuller, and Javon Jackson, among many others. Producer/Guitarist Dave Stryker: From my own perspective, from the first gig we played together, no matter what the groove, Mac has always made it feel good, and he s been rock-solid driving my trio for 8 years now. He s one of the best drummers on the scene. 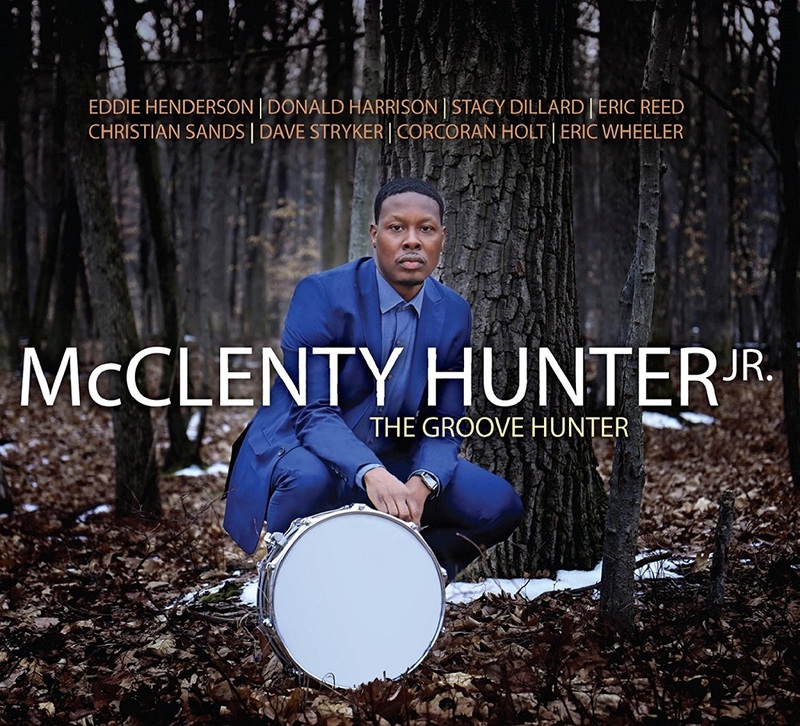 With The Groove Hunter , McClenty emerges as a leader of his own date, featuring a heavy cast which includes Eddie Henderson, Donald Harrison, Stacy Dillard, Eric Reed, Christian Sands, Dave Stryker, Corcoran Holt, and Eric Wheeler. Besides his great playing throughout, which brings out the best in everyone, McClenty s composing skills are featured on the various moods of Autumn, My Love, I Remember When and Give Thanks. He also puts his stamp on Herbie Nichol s Blue Chopsticks , Wayne Shorter s The Big Push, and a burning version of John Coltrane s Countdown featuring Donald Harrison. McClenty has one of the best shuffle grooves out there, as he shows on Stevie Wonder s That Girl. 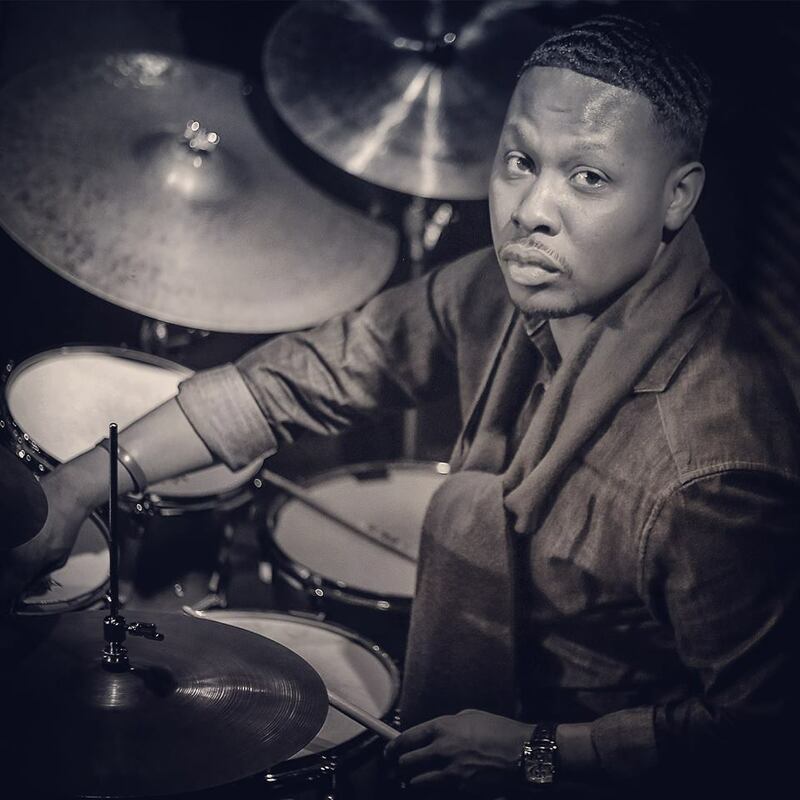 Hunter s tribute to his mentor Grady Tate, Sack Full of Dreams (a hit for Grady as vocalist) features his signature brush pocket..
With his debut recording, McClenty Hunter Jr., has shown what most of us have realized for a long time, that he is The Groove Hunter . Along with his composing and musical vision only great things lie ahead. 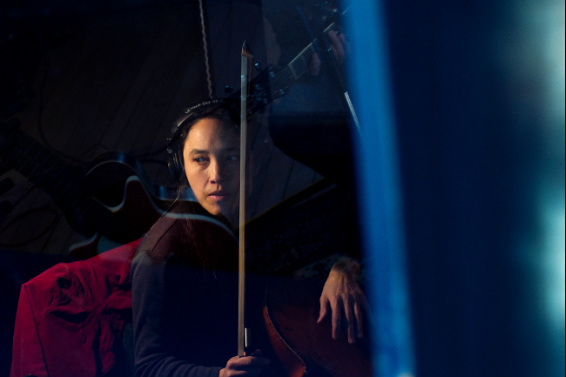 Peggy Lee, the Vancouver-based cellist whose playing shines in many contexts, from classical and contemporary classical to creative jazz and improv, is also an extraordinary composer and bandleader. She is known especially for her octets, The Peggy Lee Band (1998- ) and Film in Music (2009- ), as well as Waxwing (2007- ) the trio she co-leads with Jon Bentley and west coast guitarist Tony Wilson (a bowl of sixty taxidermists, Songlines 2015). This new suite for ten players was commissioned by Coastal Jazz and Blues and premiered at the 2016 Vancouver International Jazz Festival. Designed as a one-off, the project has since taken on a life of its own. The idea, says Lee, was “to bring together some of my longstanding band members with some of the younger players that I had recently begun to collaborate with. I wasn't thinking about specific instruments really, just the players that I was excited about working with. 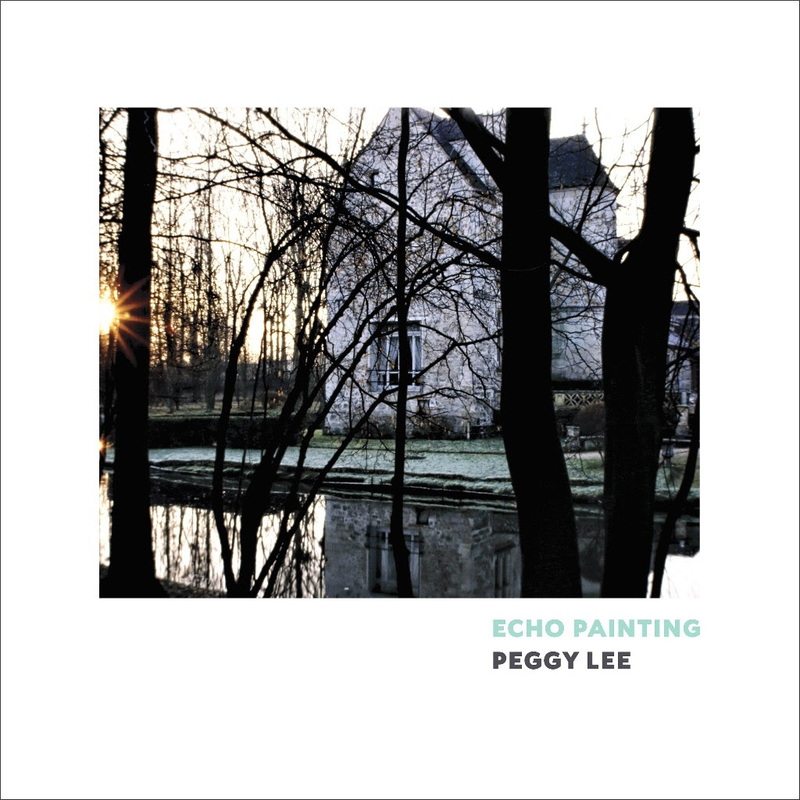 The name to me simply speaks of our efforts to make sense of our world through artistic practice... And of course there are echoes of much of the music that has been meaningful to me over the years.” (She cites Carla Bley and Charlie Haden’s Liberation Music Orchestra as inspirations.) With many colors to draw upon, the music is multi-layered and texturally varied, featuring driving rhythmic vamps, incendiary improvisation and sometimes achingly beautiful melodic compositions. 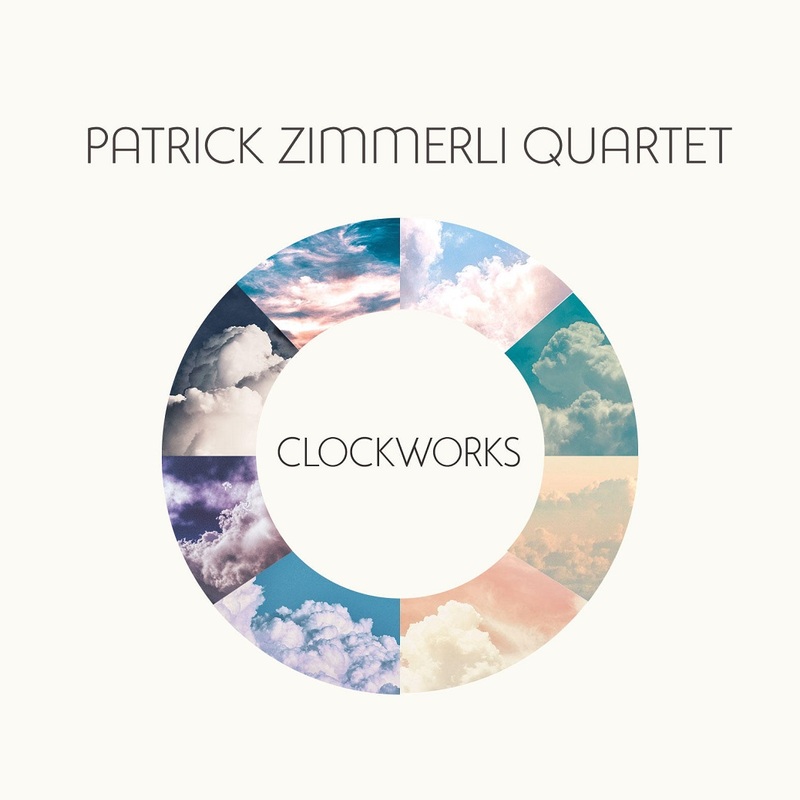 Completing a 25-year compositional arc, saxophonist-composer Patrick Zimmerli releases his new jazz suite Clockworks following the release in 2016 of his first quartet’s 1992 recording Shores Against Silence (with Kevin Hays, Larry Grenadier and Tom Rainey). Both records feature rhythmically and melodically advanced composition largely inspired by Zimmerli’s love of serial composers such as Babbitt, Carter, Stockhausen and Boulez, though still grounded in a jazz ethos. Both explore a different third stream direction in jazz that Zimmerli made his own right from the start, and that for all its complexities compels attention first and foremost as music to be listened to. 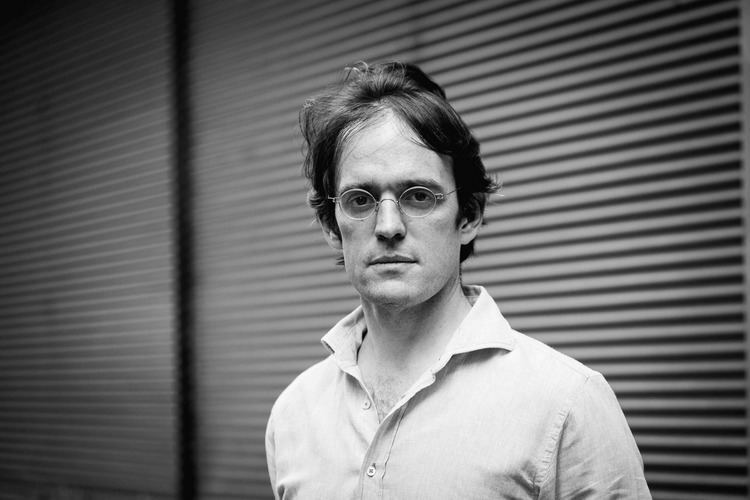 Clockworks was produced Grammy award-winner Seth Abramson (Jazz Standard).